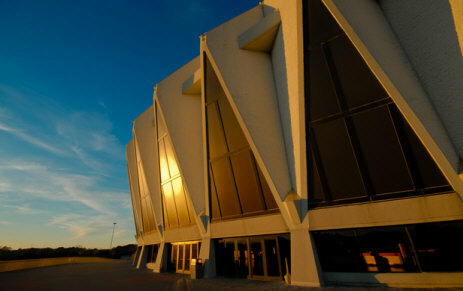 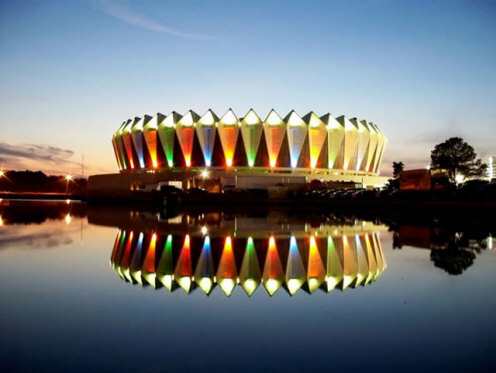 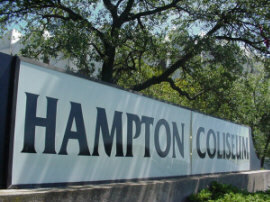 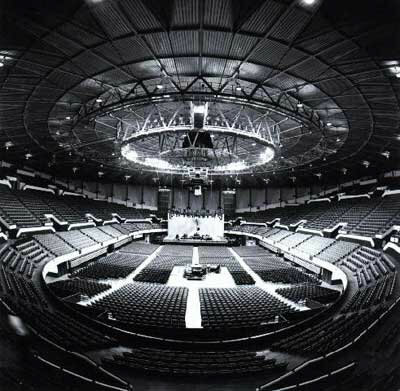 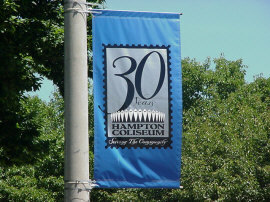 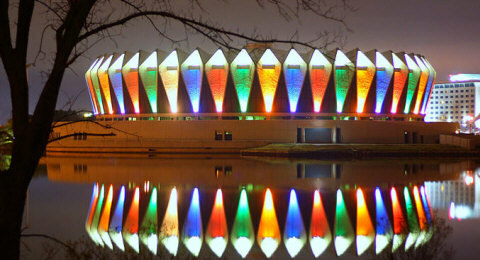 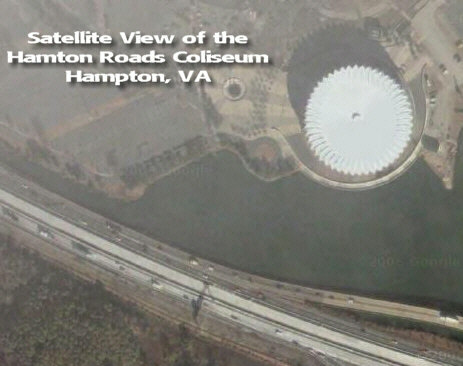 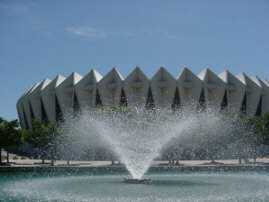 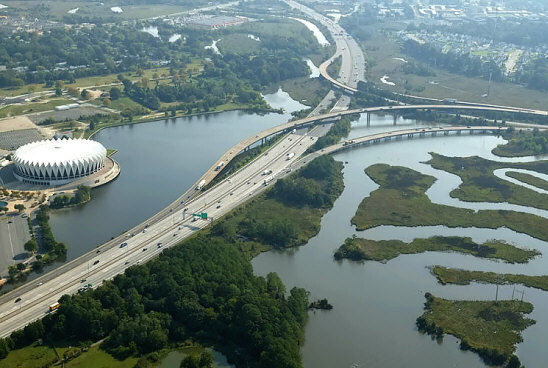 The facility was called the Hampton Roads Coliseum during the Crockett heyday of the 60s and 70s. 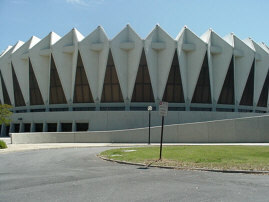 January 2008 - Boogie was in the area doing local promotion for a Pro Wrestling Mid-Atlantic show in Chesapeake VA on Jan. 26. 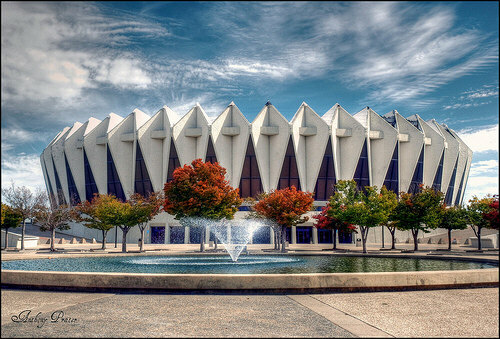 Buy Boogie's book!